Thinking about setting up a course blog for your students and don’t know where to start? 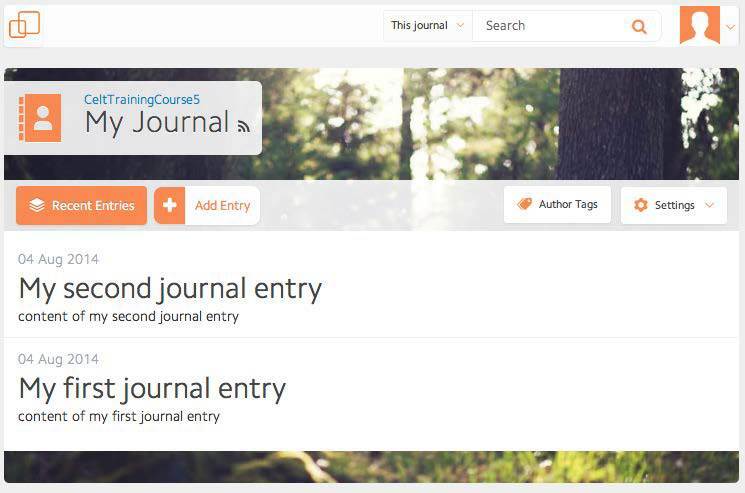 There are a few different ways to set up a blog for your students right within Moodle. Campus Pack is a set of social tools (wikis, blogs, journals, and podcasts) within Moodle that can be used for student collaboration. These tools allow instructors to create anything from private journals to open Wikis that allow students to engage in collaborative and team projects. You can read more about the different Campus Pack Tools below. The Campus Pack Blog is a space for students to collaborate on projects and comment on each other’s work. While posts contain individual entries, the collaboration is centered around instructor feedback and commenting. While the Campus Pack Blog can be shared among an entire class or within a group, the Campus Pack Journal is a self-reflective tool in which the default permissions are configured so that the journal is private between the student and the instructor only. 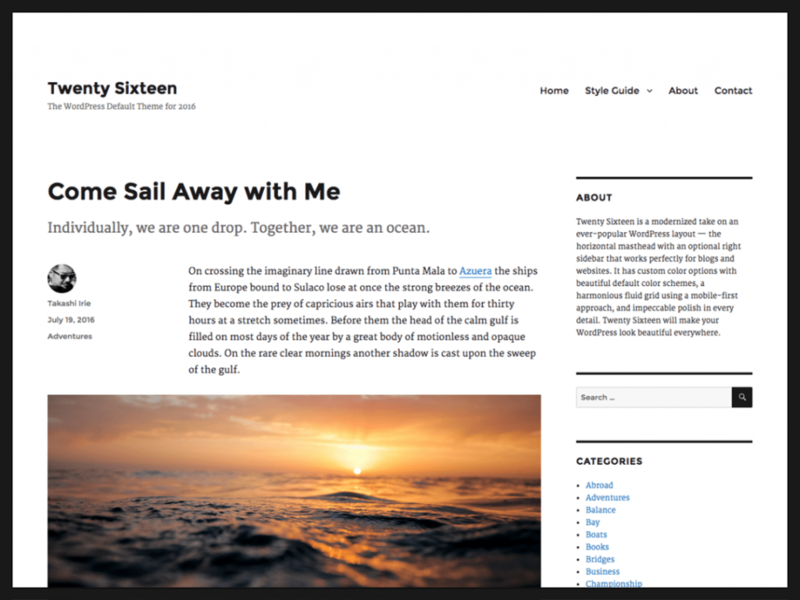 WordPress is a more robust blogging software often used in courses for collaboration, reflection and digital research projects. Its functionality may be extended through its use of colorful themes and plugins. It allows for much more customization than the Campus Pack Tools and is much more flexible. It allows students to create blog posts listed chronologically as well as static pages. WordPress blogs by default are private since they are created within Moodle. At the end of your course, it can easily be turned into a static webpage for the public to see. You can learn more about adding WordPress to your Moodle course by using the link below. Feel free to contact your Contact an Academic Technologist in order to discuss which option may be best for you. Previous Previous post: Thinking about Course Evaluations?